The majority of Christmas evening meals have a traditional fried onion casserole and green beans. The second one is ok for the dog. Though, garlic and onions are poisonous for them. 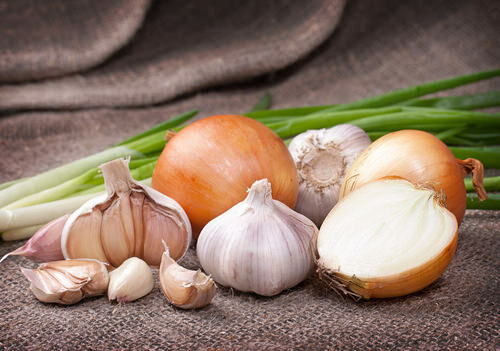 Your pet can have serious health issues if it eats a big amount of garlic, which is less poisonous than onions are.